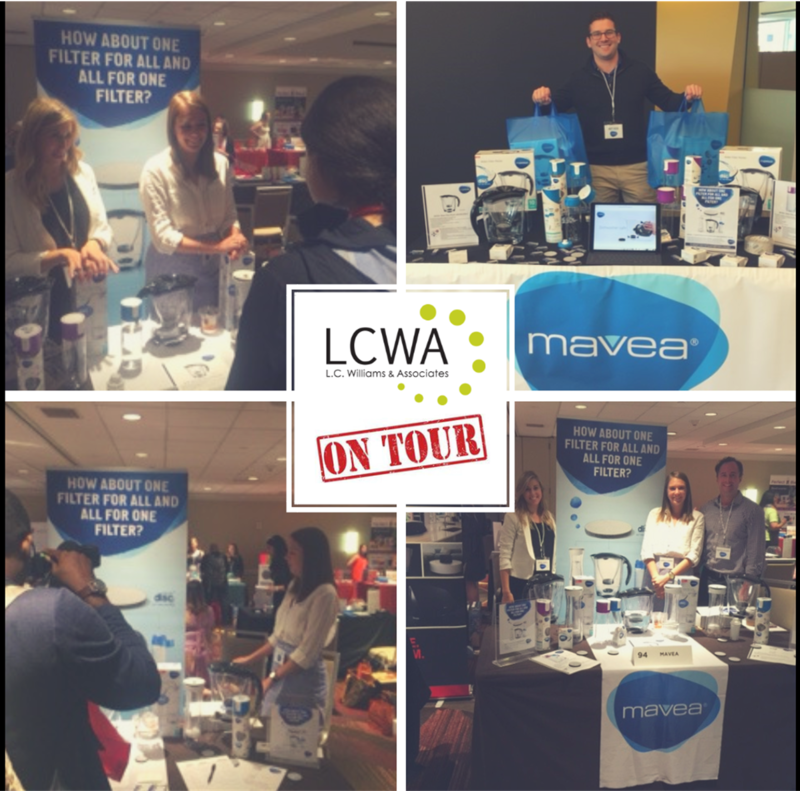 Pictures are nice, but seeing is believing – which is why the LCWA team spent this spring and summer crossing the country to introduce influential editors, bloggers and tastemakers to the next generation of water filtration products from our client MAVEA. 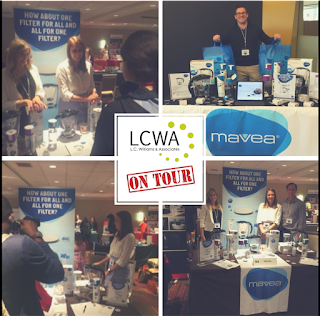 Starting in Des Moines, Iowa – home of media conglomerate Meredith Corporation and its flagship title, Better Homes and Gardens – the team spoke one-on-one with editorial staff and influencers, offering demonstrations of the new MAVEA MicroDisc water filter and positioning MAVEA as a buzz-worthy player in the water filtration industry. From there, we headed to the media capital of the world – New York City – for back-to-back media events focused on holiday gift guide opportunities. Our interactive display offered attendees a first look at the MicroDisc and its corresponding products – the Water Filter Pitcher, Carafe and Water Bottle. All attendees were eager to try the products for themselves – providing us with an ideal opportunity to follow up and secure future media coverage. The key to long-term PR success for our clients is establishing real relationships with media – and in this digital era of media relations, events such as these are even more valuable for solidifying relationships with veteran editors and establishing rapport with new ones. With introductions complete and follow-up underway, we look forward to converting these leads into placements!